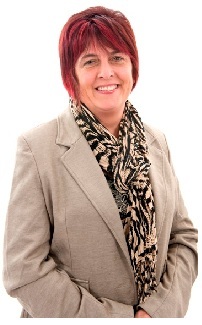 Newry City Sinn Féin Councillor Valerie Harte said that there was no place in sport for what she described as ‘criminal thuggery’ after her father was injured in an incident last night at the Newry City AFC v Portadown game. Police said they received a report of a disturbance at Newry Showgrounds in the city’s Greenbank Industrial estate area last night just before 10 pm (Friday 20 April). Councillor Harte said she hoped and expected that those involved would be identified and held to account. The Newry Mourne and Down Councillor told Newry Times, “Newry City Football Club and those involved with it have worked hard to ensure that it is welcoming sports club, open to all. “My father and all who follow it are proud of the club’s achievements. It is disappointing that this criminal thuggery inflicted on him and other supporters last night occurred. “There is no place for thuggery in sport. I fully expect the PSNI and the relevant authorities to investigate this incident, identify those involved and ensure they face the full rigours of the law. Sergeant Michael Gallagher said, “We are currently investigating an incident which occurred following a football match between Newry City AFC and Portadown Football club. “We received a report that a number of vehicles had been damaged in the Showgrounds’ car park and that one man had been injured with a bottle. Another man was reported to have been injured in a fall from the roof of a car. “The NI Ambulance Service also attended and treated one person at the scene. Another was taken to hospital for treatment to injuries that are not thought to be life-threatening at this time. “Police will be working alongside both football clubs with the aim of identifying those involved. If you believe you can assist us with our enquiries, please contact 101 and quote reference number 1679 of 20/4/18. 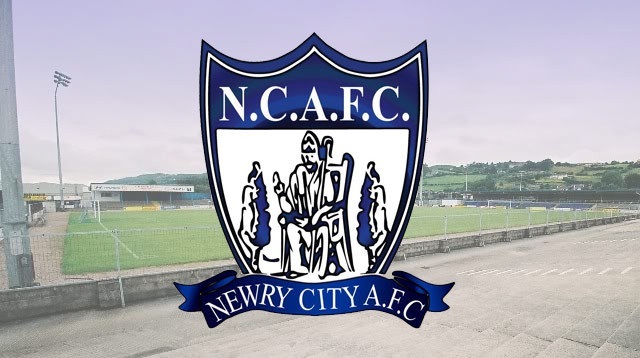 Newry City AFC released a statement today. 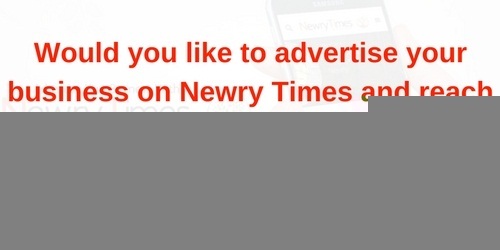 It read, “Newry City AFC unequivocally condemn the disgraceful scenes witnessed at The Showgrounds last night. “They have no place in football and we will be working closely with the relevant authorities to identify those involved.